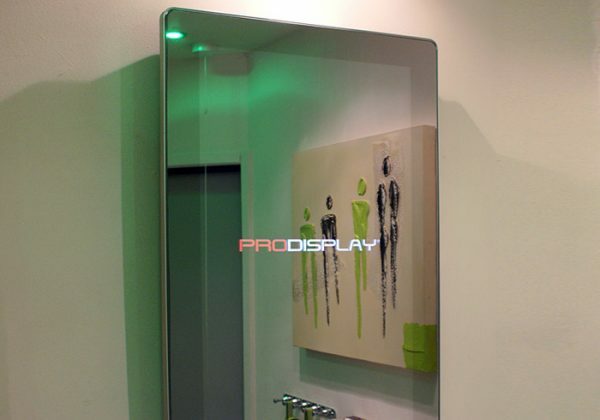 Mirror screens offer a discreet yet stylish and captivating display option that allows video to appear through the surface of the mirror when either an LCD screen or projector is switched on. When the display is turned off it changes back to being a normal decorative mirror. 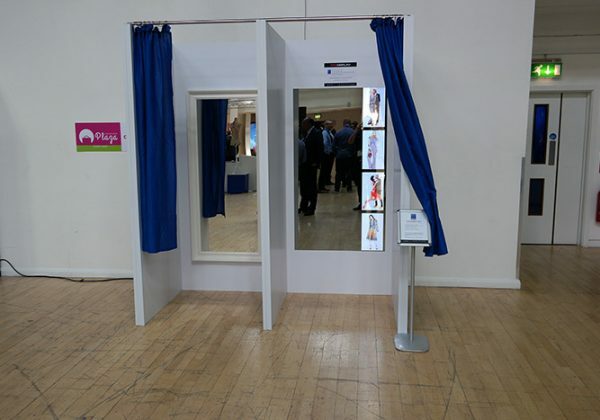 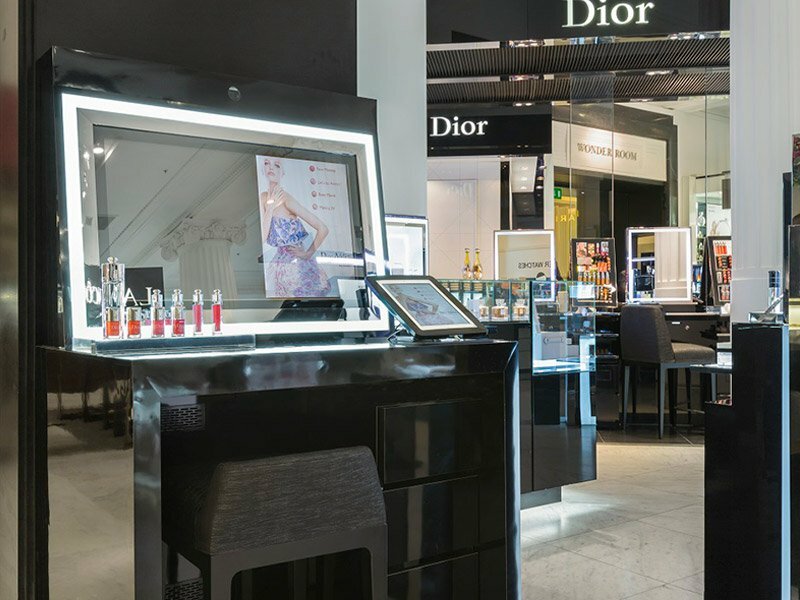 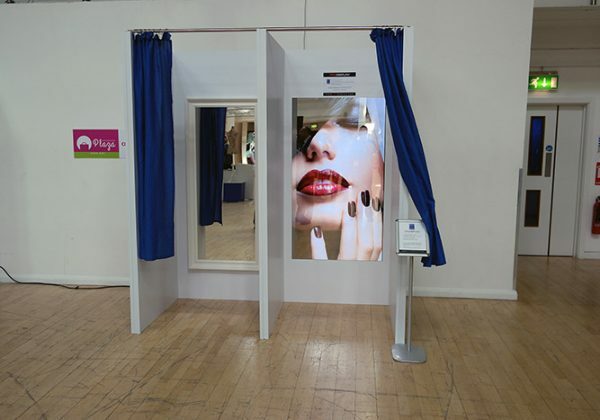 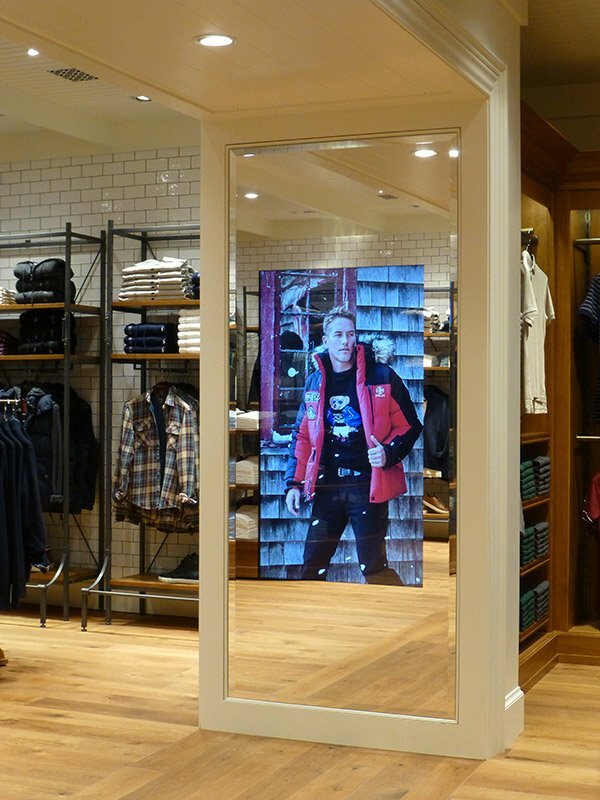 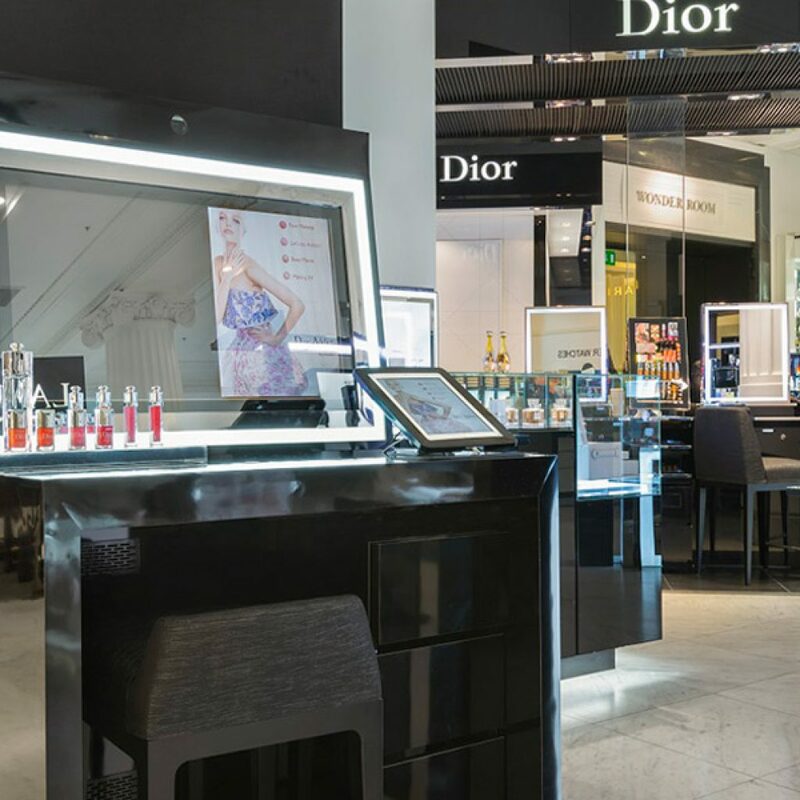 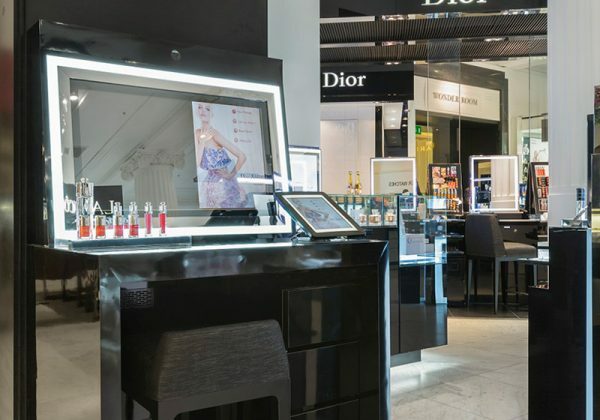 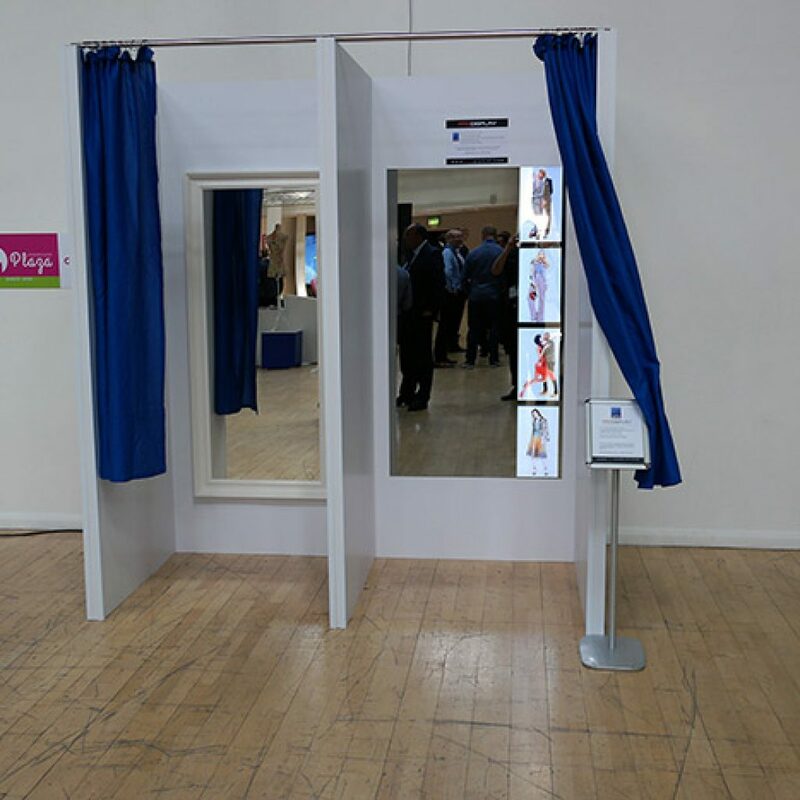 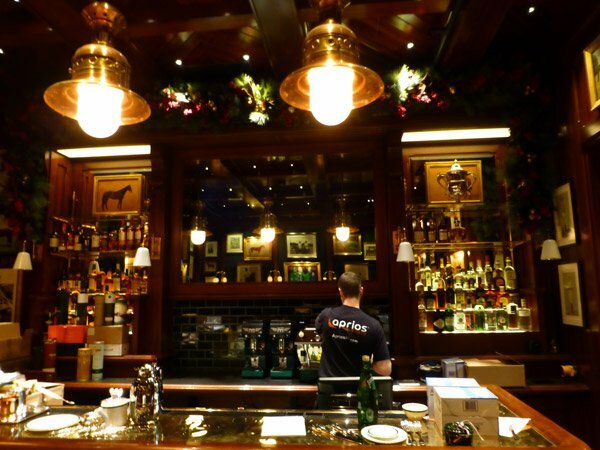 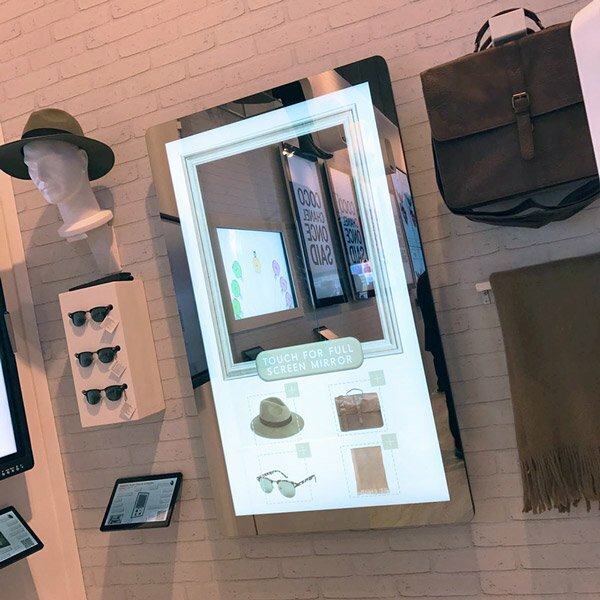 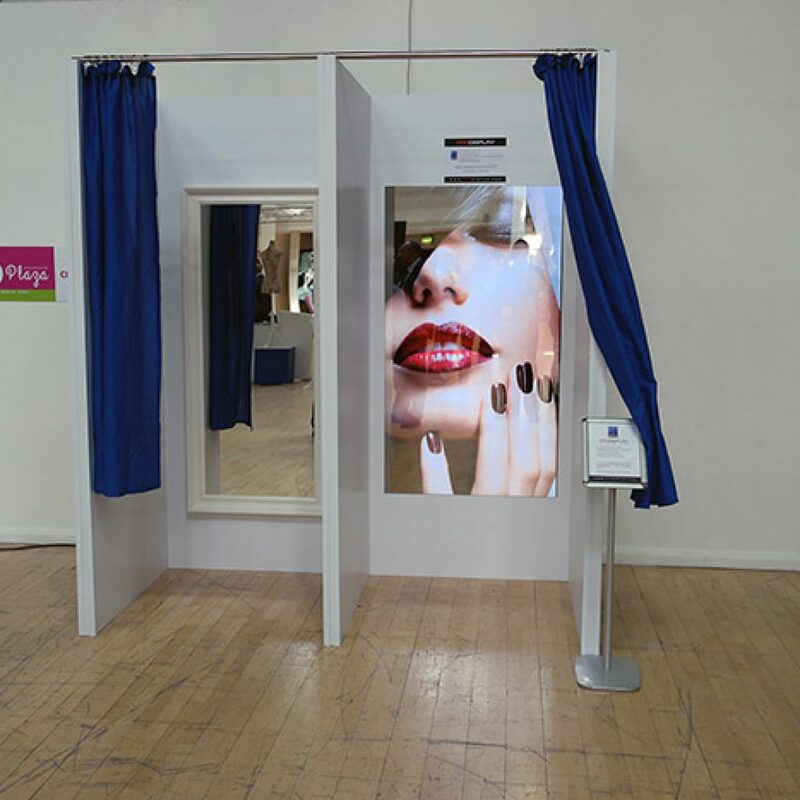 We offer a complete range of Mirror Screens (Mirrorvision) that work with both new and existing screens for all types of commercial & retail applications. 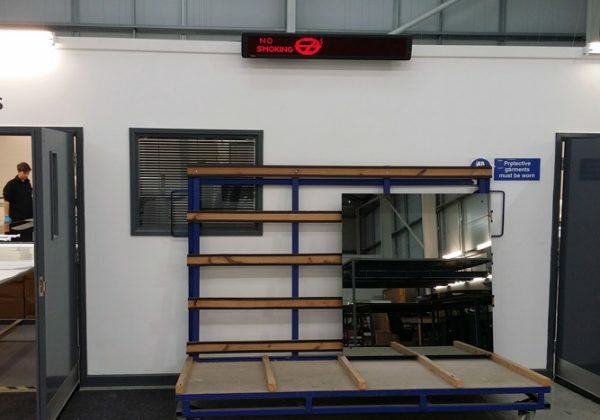 See below for current pricing on the latest mirror screens and glass products, please contact us to place an order or discuss the most suitable option for your project. 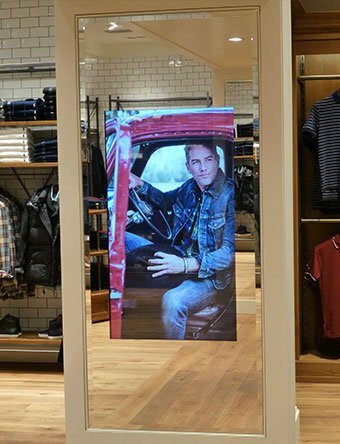 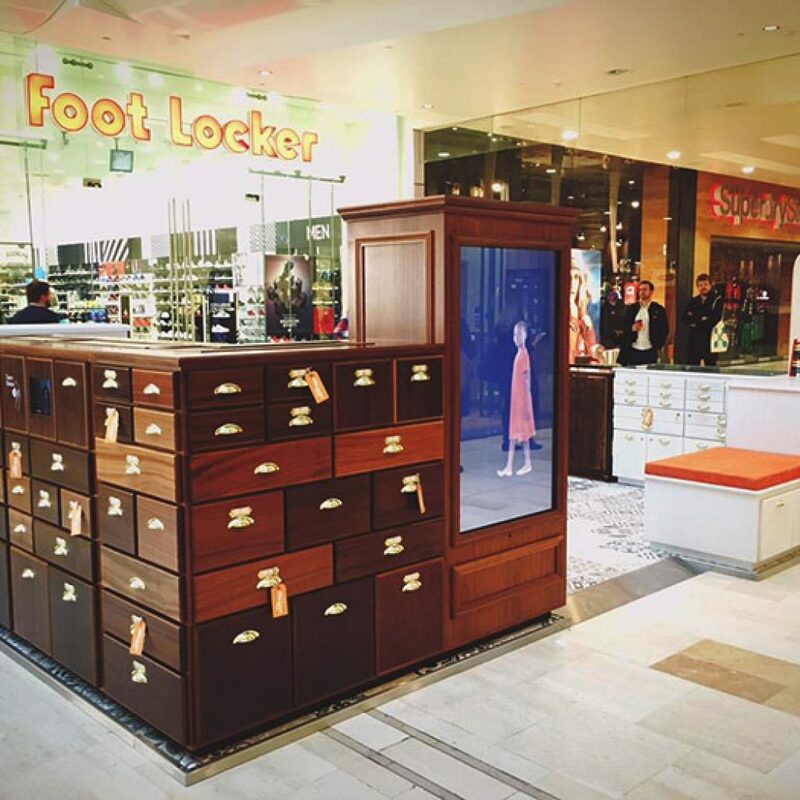 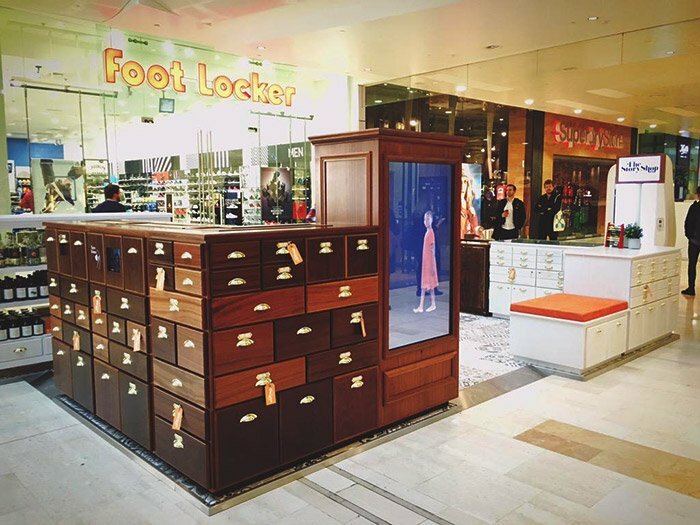 Specifically designed for the retail market these screens combine a commercial grade LCD screen that is rated for 24/7 use with a highly reflective mirror. 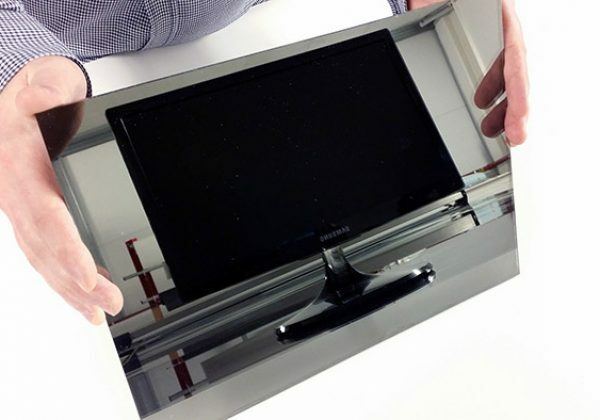 When the screen is switched on the images will appear through the screen and revert back to being a mirror again when the screen is switched off. 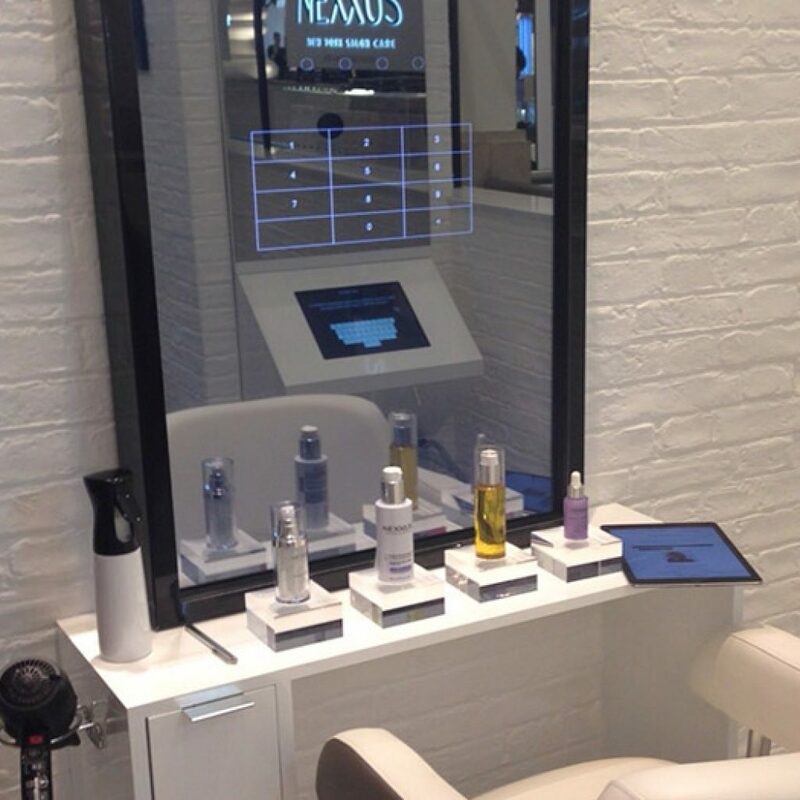 Perfect for retail stores, changing rooms, bathrooms, beauty salons, health clubs and high end bars or nightclubs. 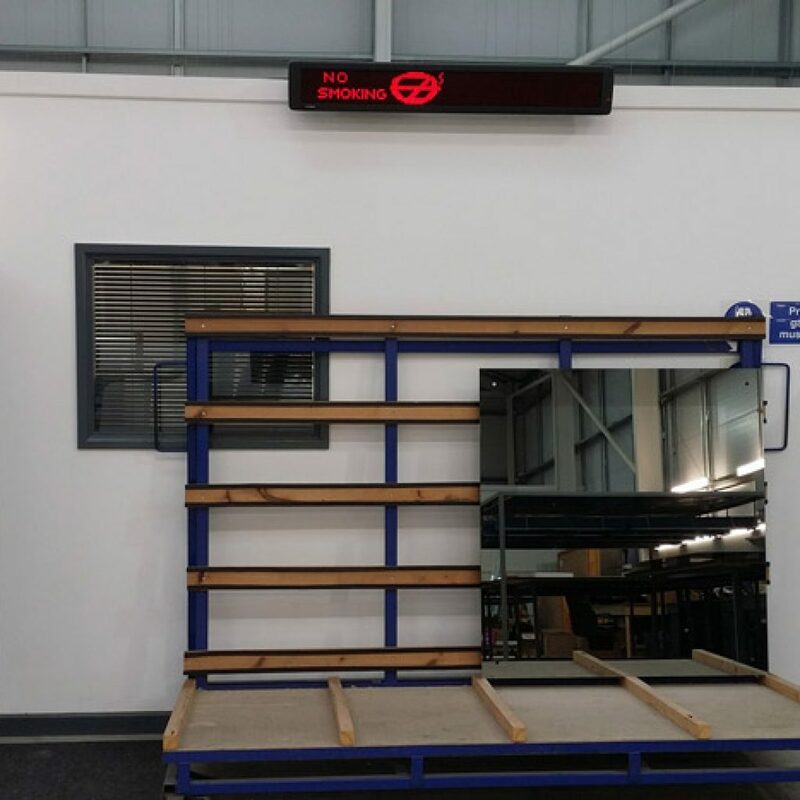 Suitable for use in either portrait or landscape retail mirror screens are available in a range of standard 16:9 (widescreen) sizes from 32” – 84” (4K UHD) and can also be supplied with an infrared touchscreen overlay for interactive applications. 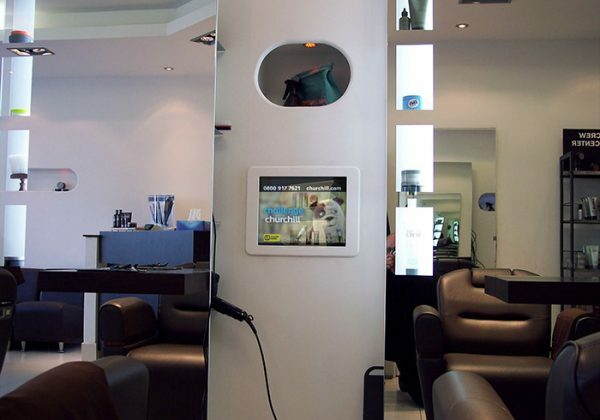 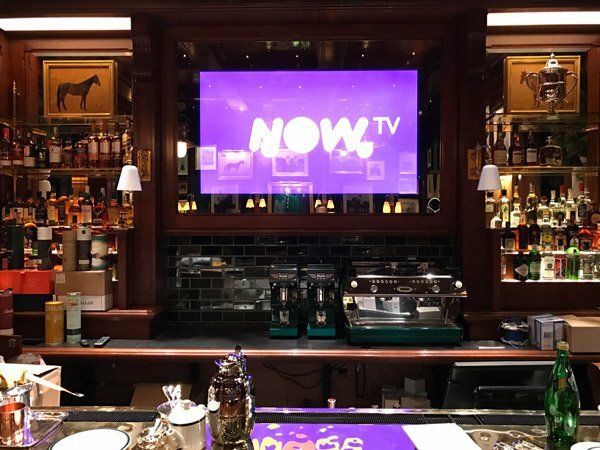 These Mirrored LCD screens with built in ‘plug & play’ media players and integrated content scheduling software combine to offer a digital signage system with a difference. 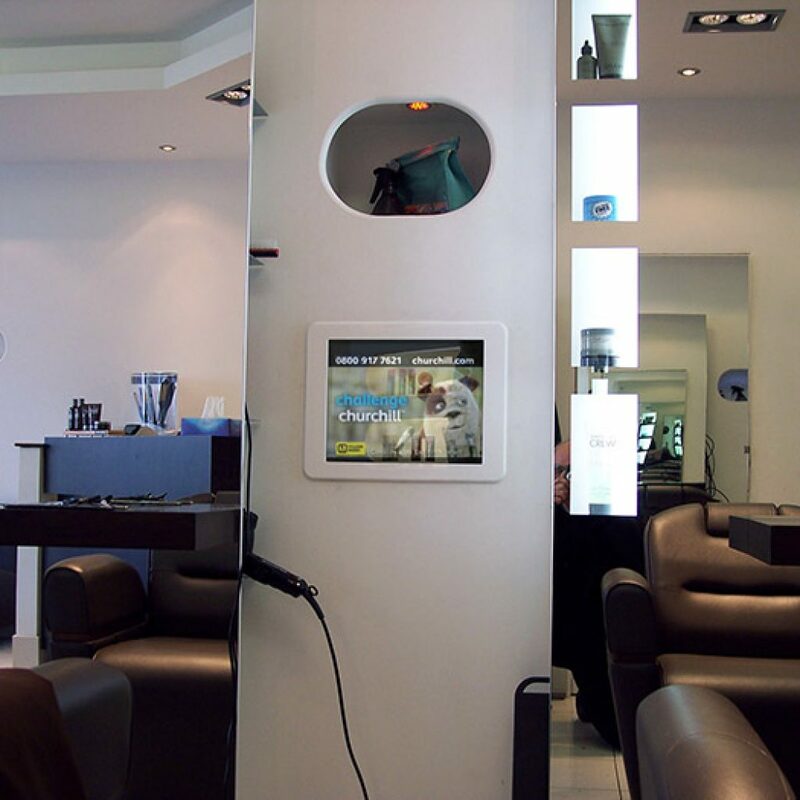 Optional WiFi / LAN module for remote update of media and scheduling – please call for details. 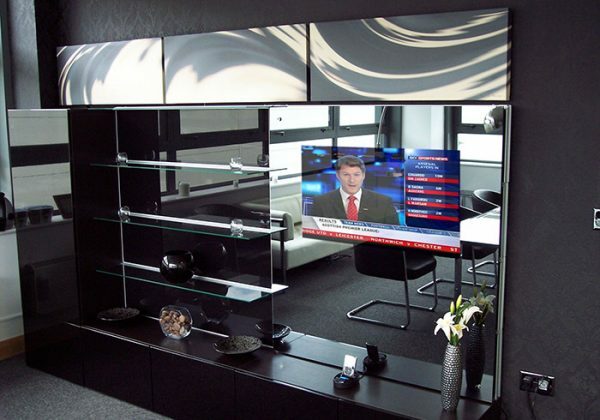 Mirror TV overlays convert any existing LCD screen into a mirror screen. 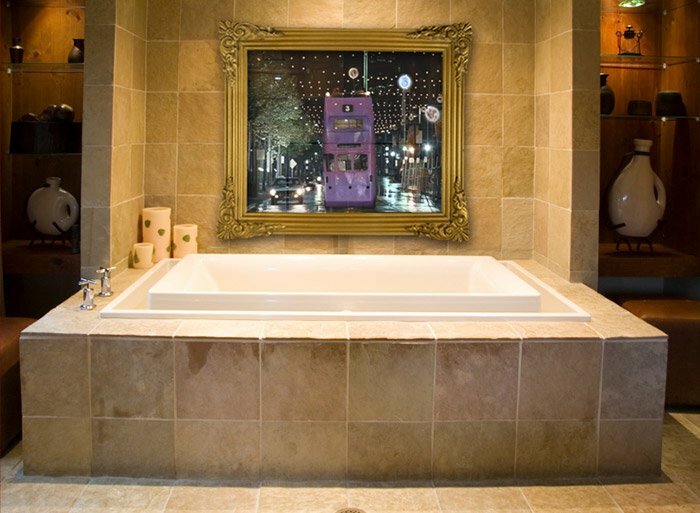 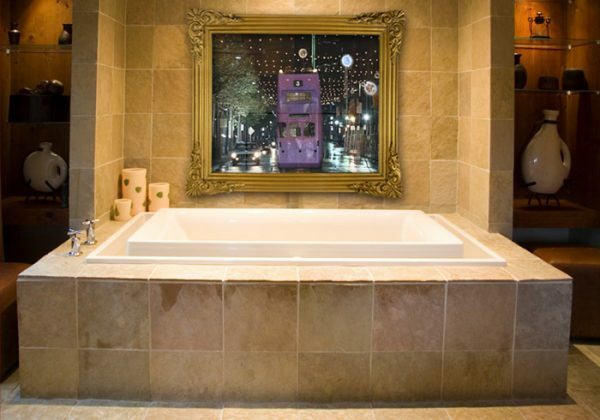 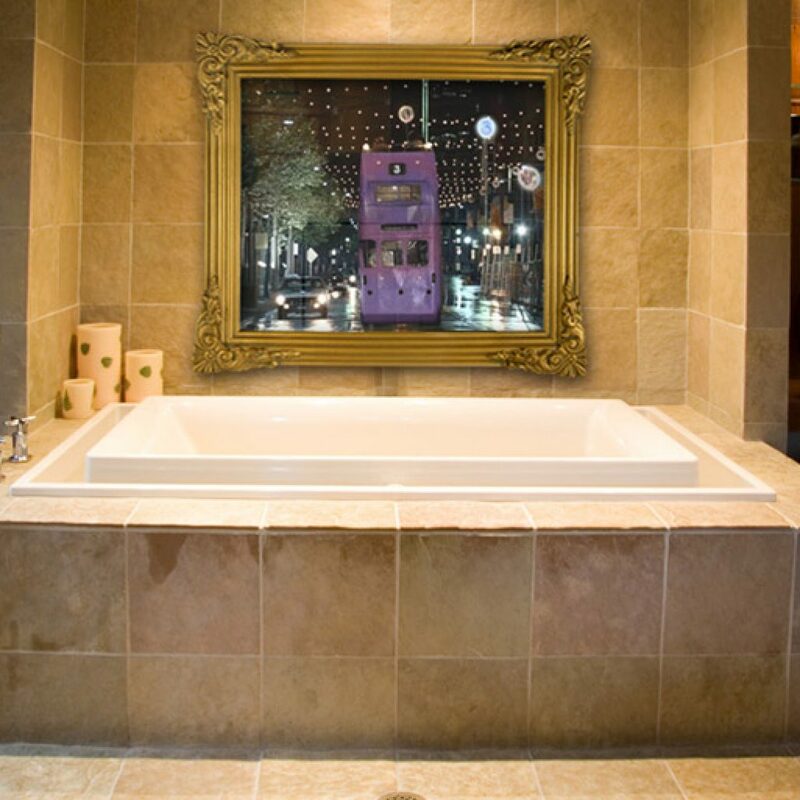 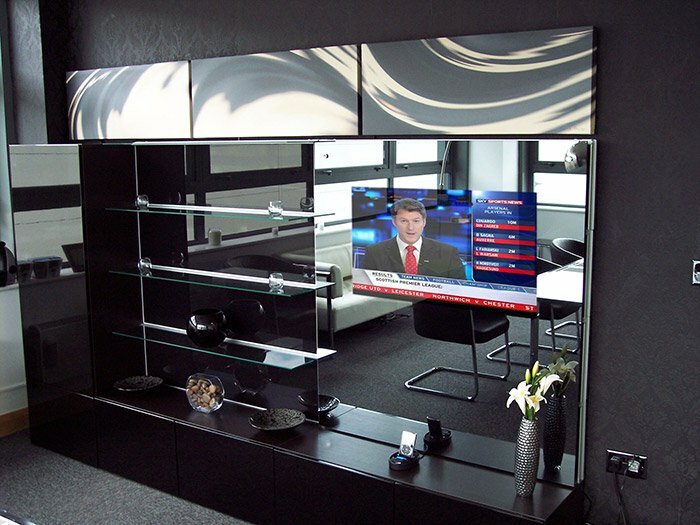 Mirror TV overlays are available with a range of decorative frames or frameless options with either a standard tint, which enhances picture quality, or a silver mirror finish, which offers a more reflective effect. 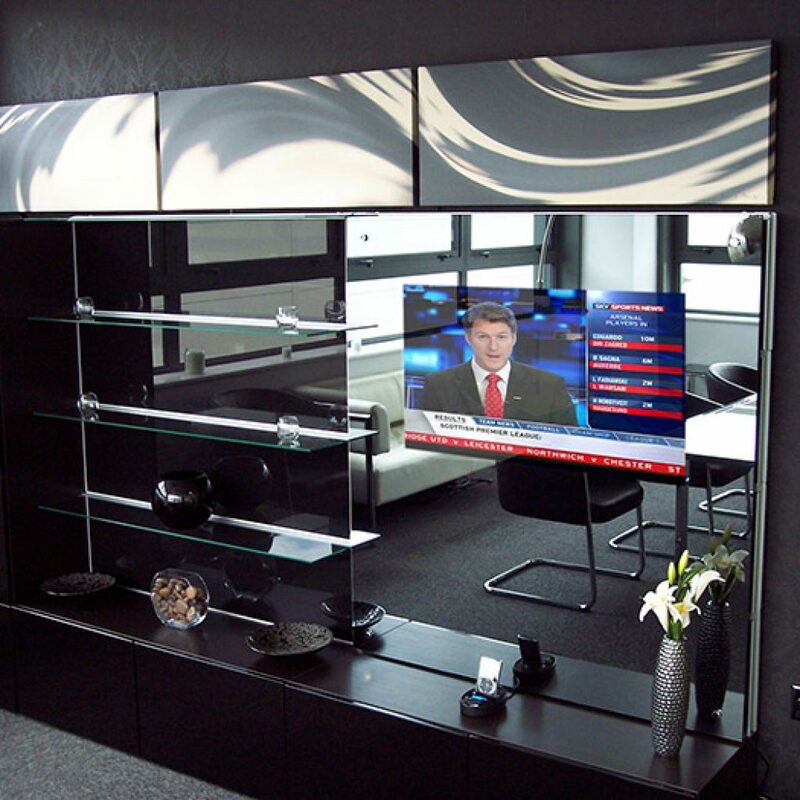 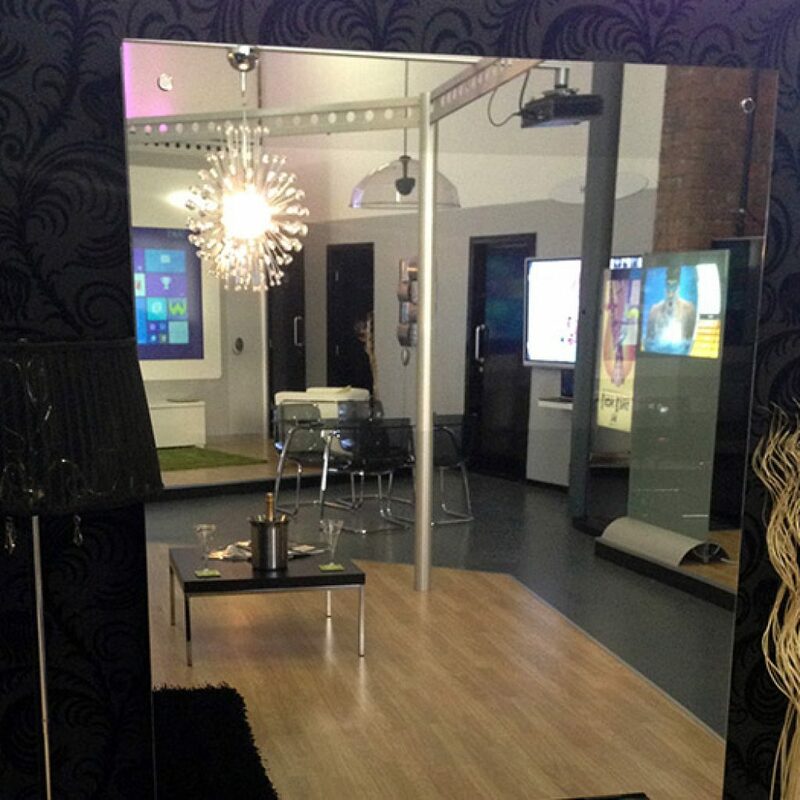 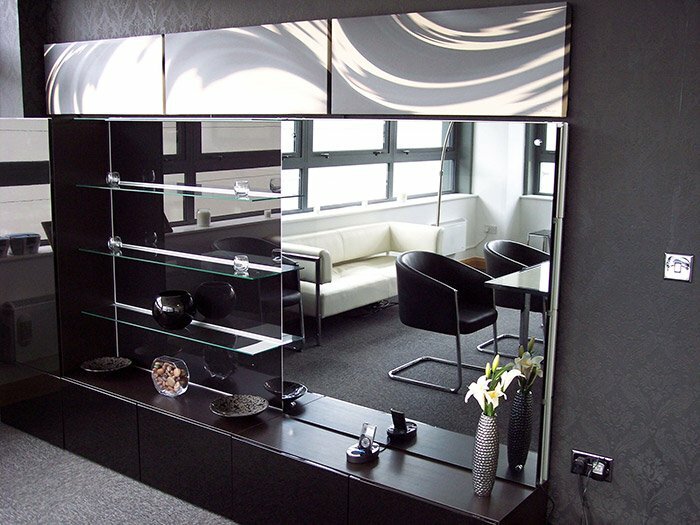 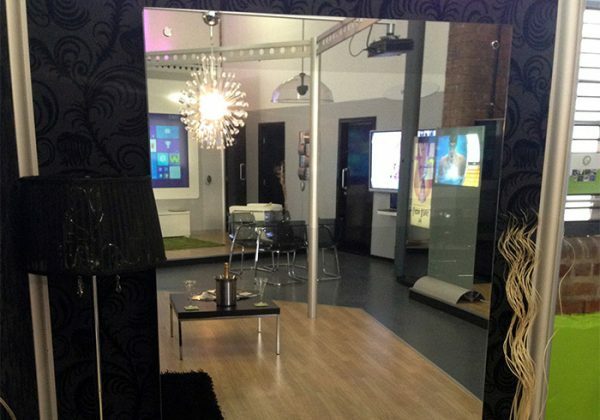 Mirror TV overlays can be supplied with permanent or removable fixings and are available in a range of standard sizes from 32” – 75” or in 6mm thick glass in sizes up to 3150 x 1750mm. 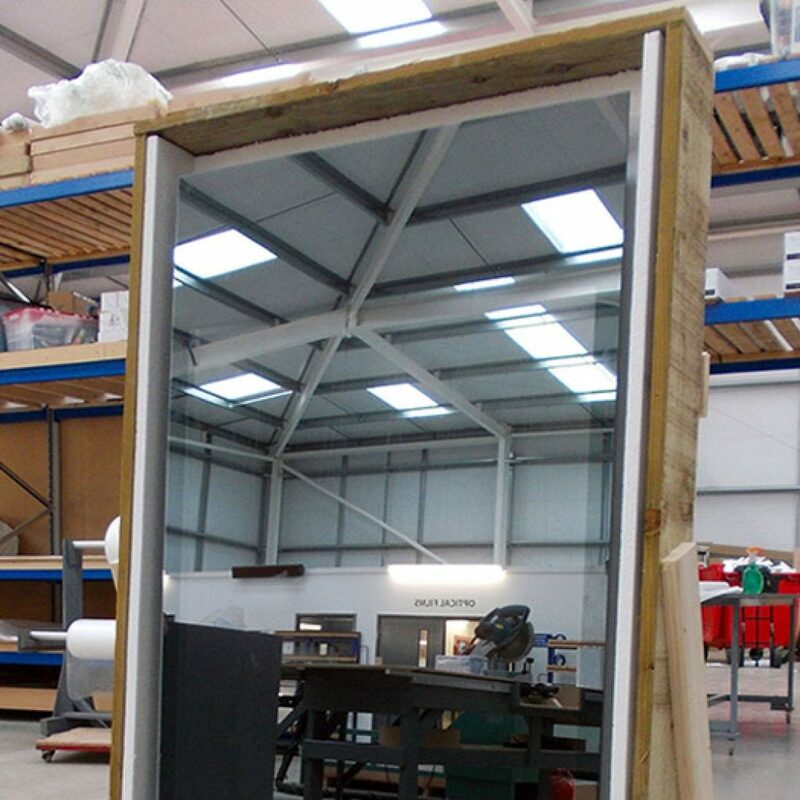 Maximum glass panel sizes (6mm thickness) 3150 x 1750mm. 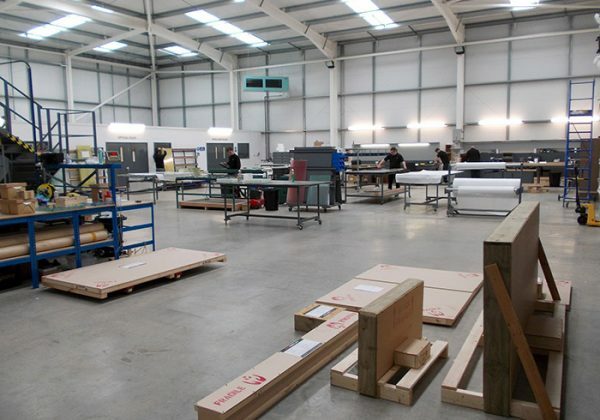 Price excludes toughening – please call for details. 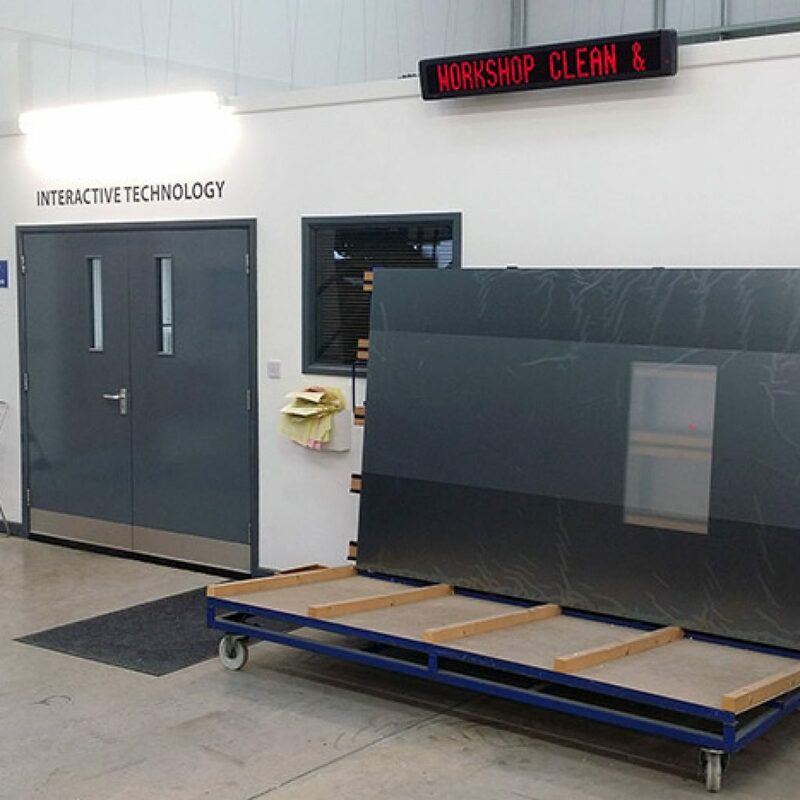 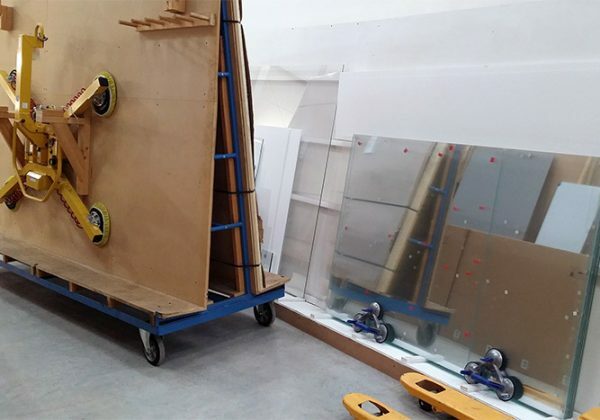 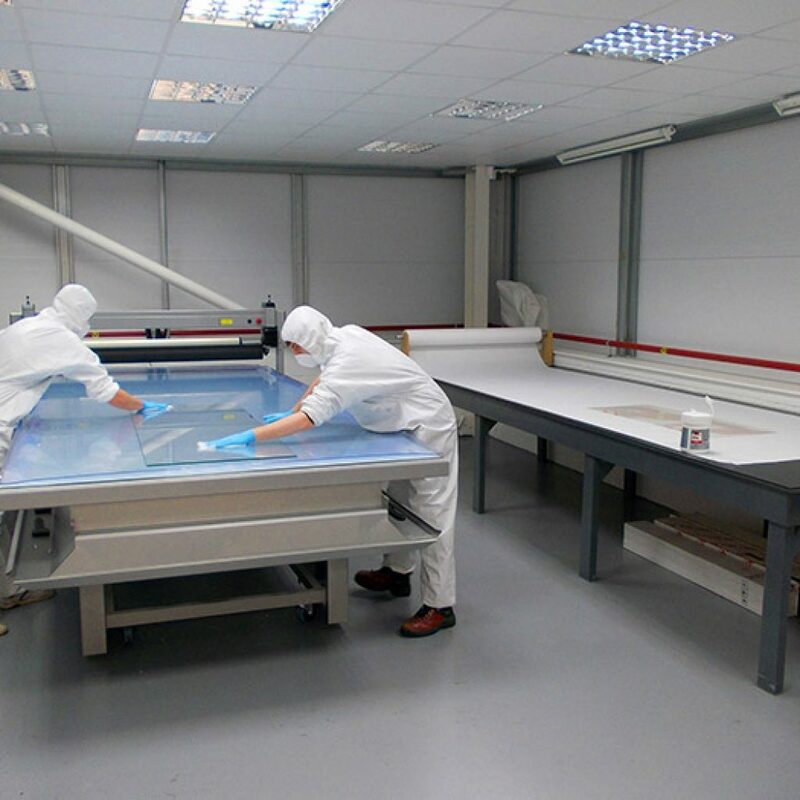 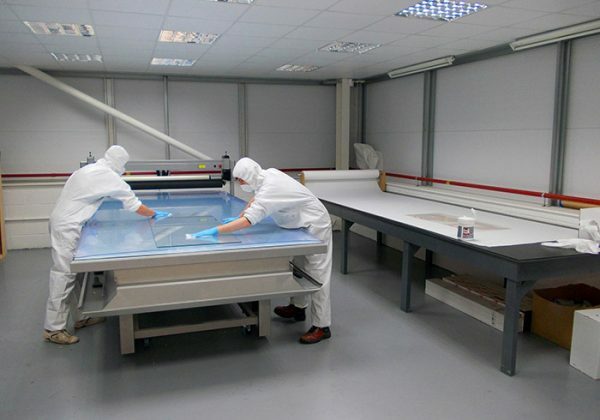 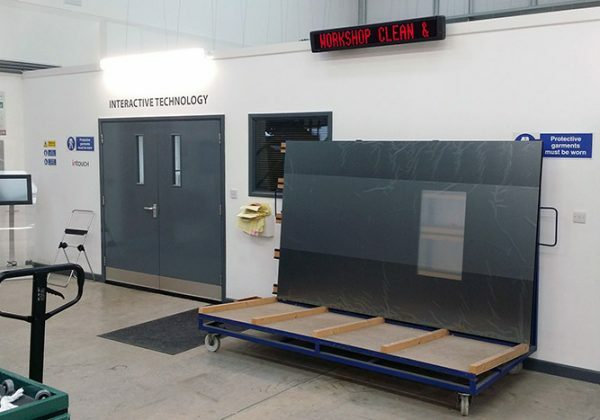 These full sized mirror glass panels are suitable for shop fitters and large scale installations and incorporate the same special optical coating as our other mirror screens; whenever an LCD screen is switched on behind the mirror it will be visible through the glass and when it is turned off it will revert back to being a normal mirror again. 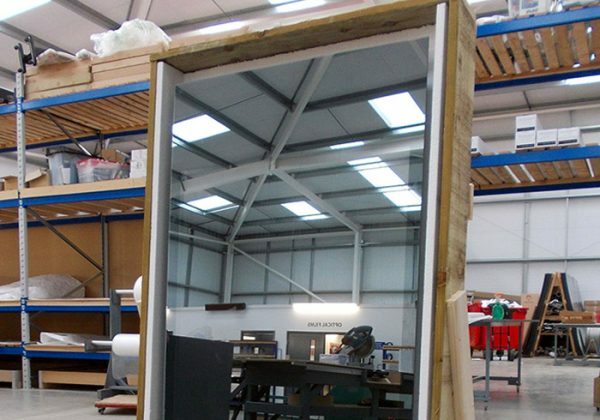 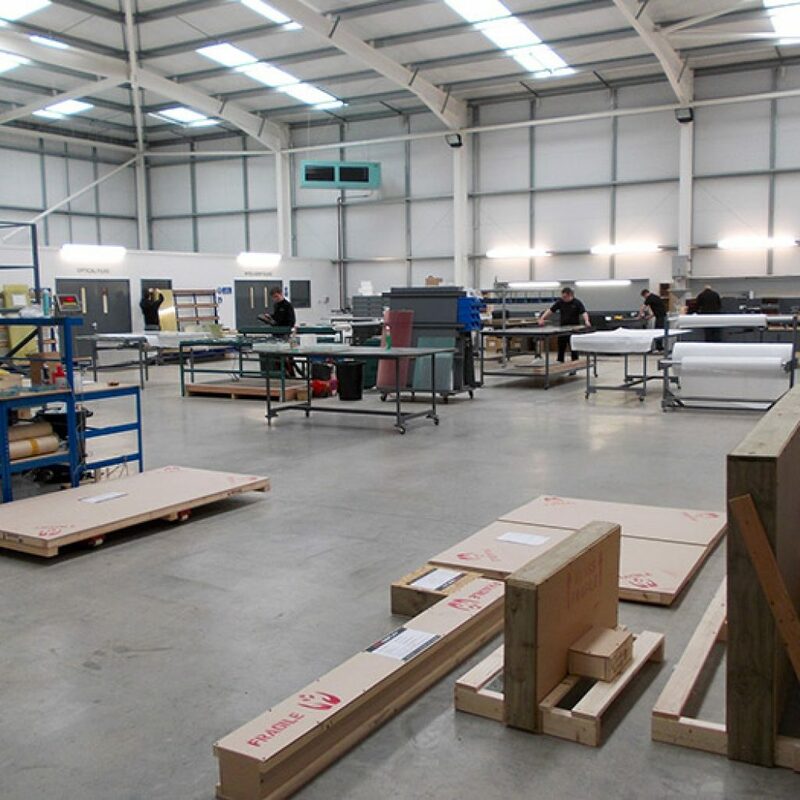 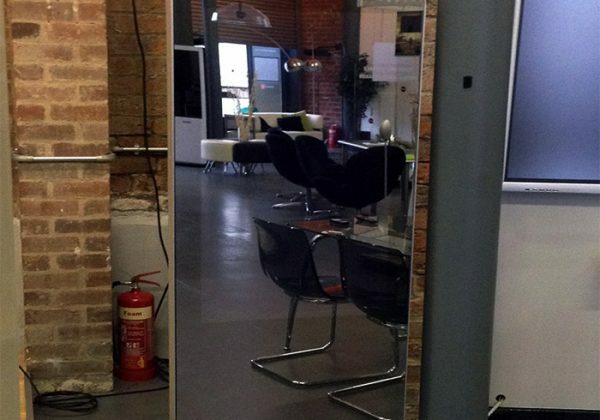 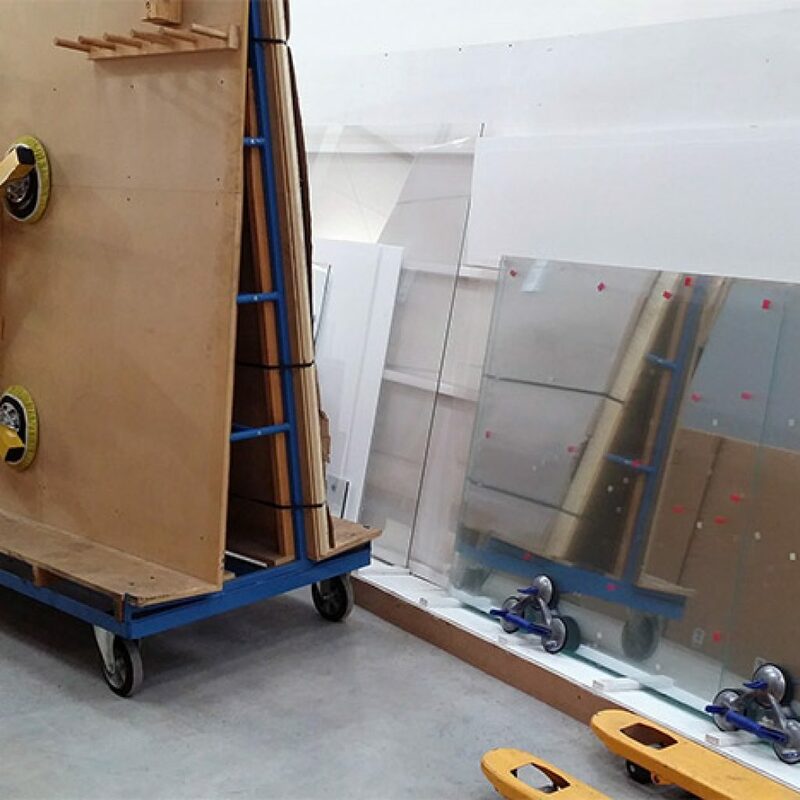 Mirror glass is available in a range of standard sizes from 32” – 75” or full sheets sizes up to 3150 x 1750mm. 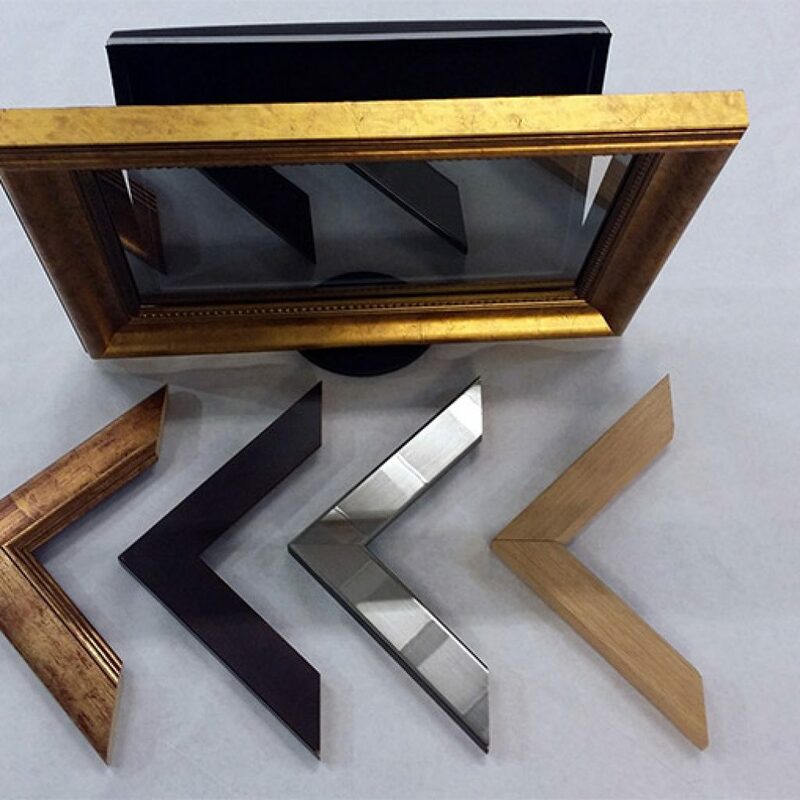 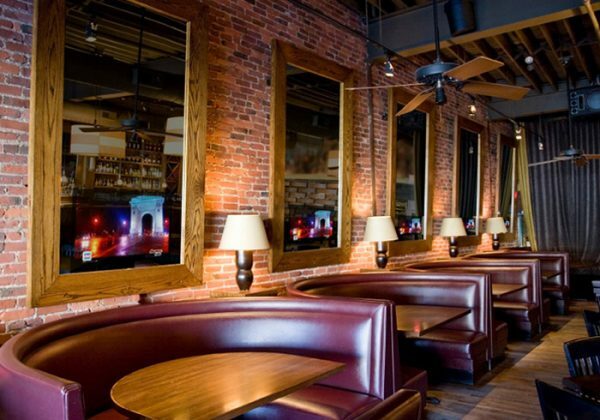 Custom shapes and sizes are also available upon request and multiple panels can be combined to create large mirror walls in either a standard tint, for improved contrast and better picture quality, or a more reflective silver finish. 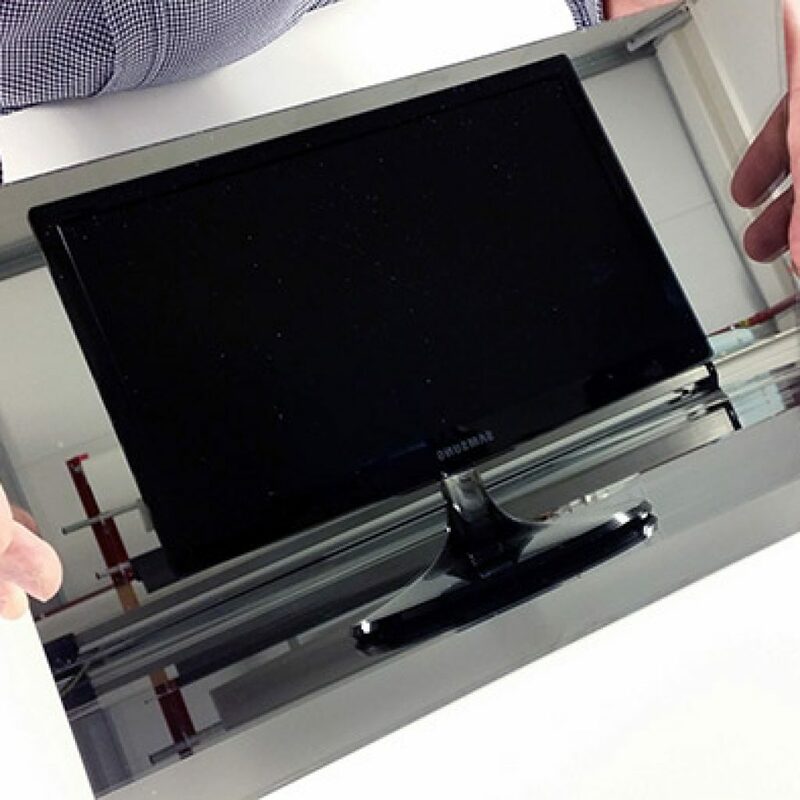 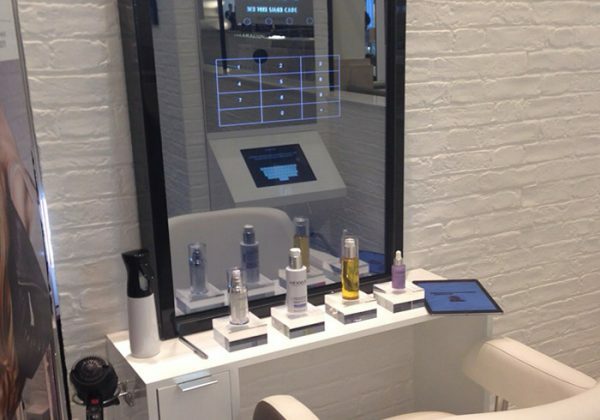 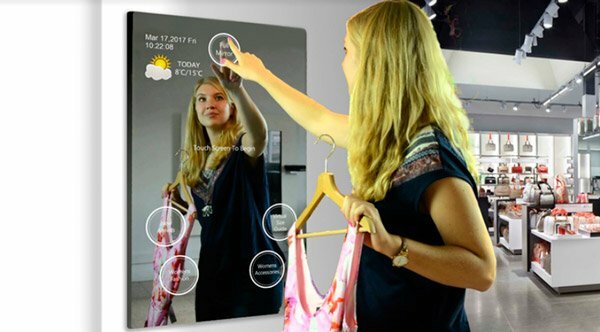 Mirror glass can also be combined with an infrared multi-touch frame for interactive applications. 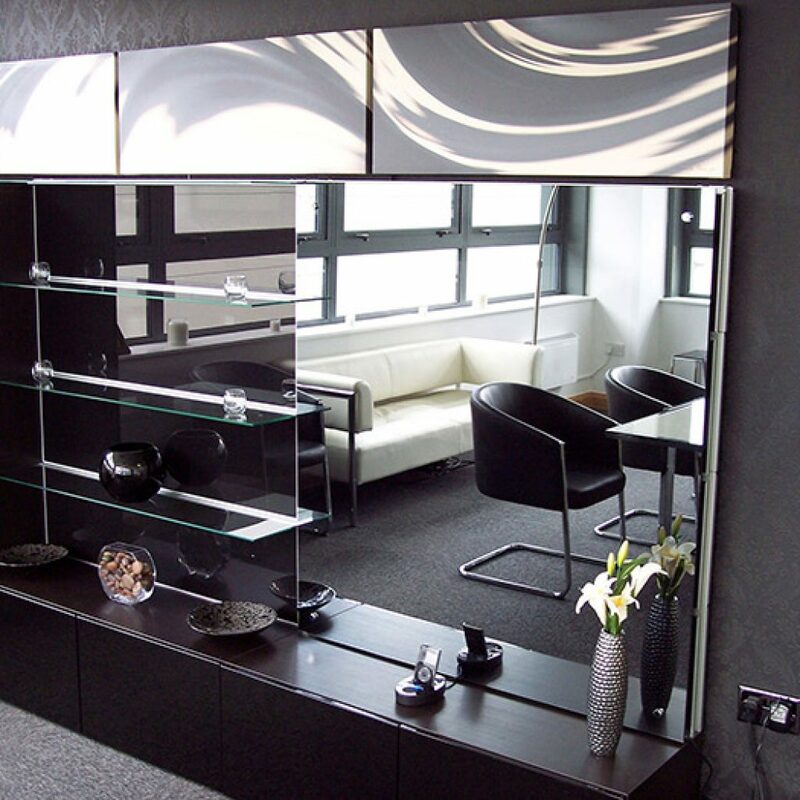 Standard tint glass enhances the picture quality of the screen, whereas silver tint glass creates a more reflective mirror effect. 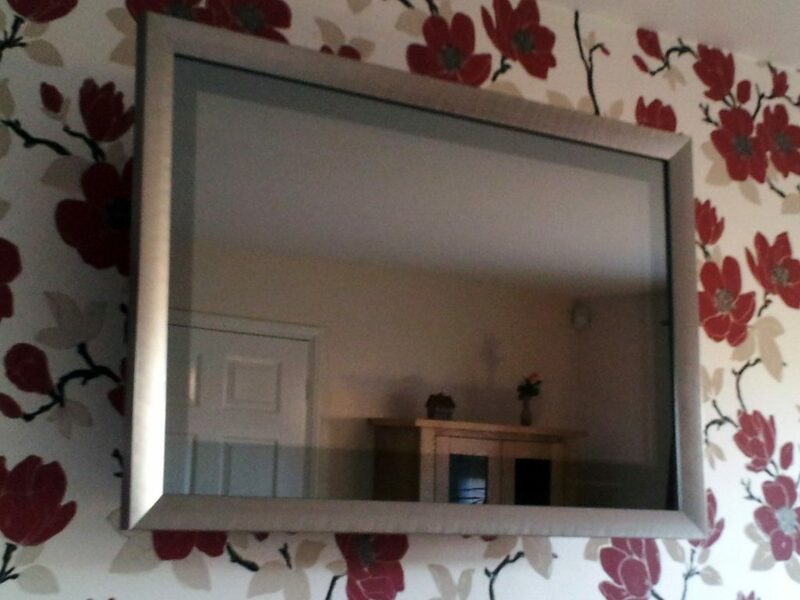 For silver mirror finish please add 10%. 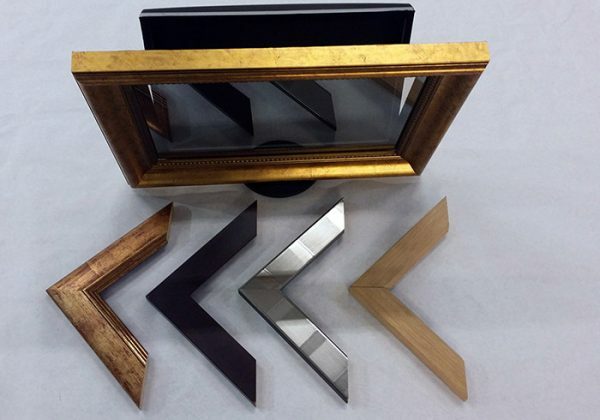 Optional black backing with screen cut outs available upon request.